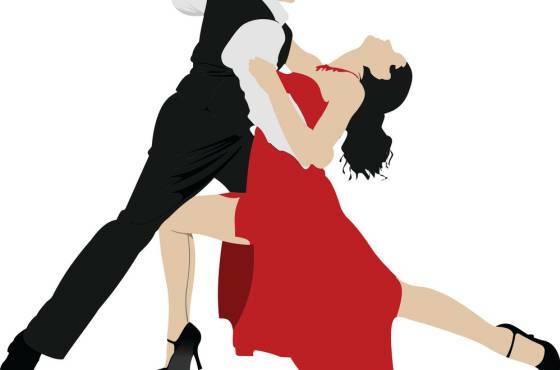 Don't just sit and watch Dancing with the Stars this year, be part of the action! 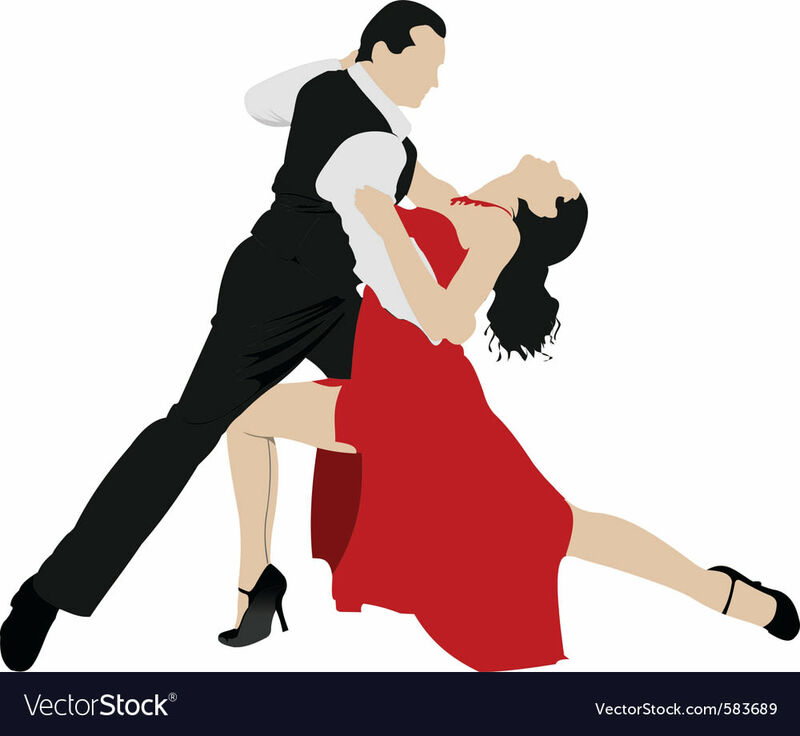 Instructors Tom and Jo Sanders will teach you the Waltz, Foxtrot, Tango, Cha Cha, Rumba, and East Coast Swing dance styles. Beginners are welcome and partners are not required. 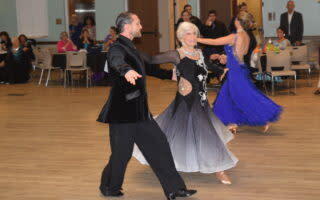 $10/ class and pre-registration is required at www.parksandrec.fun/seniors.